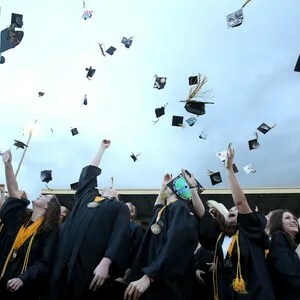 The state’s high school graduation rate increased by 2 percentage points, with 74 percent of students in the class of 2015 graduating in four years, according to numbers released Thursday by the Oregon Department of Education. The Salem-Keizer School District came in at 71.71 percent, within 1 percentage point of the previous year’s rate of 72.35 percent. Salam Noor, the state’s deputy superintendent of public instruction, echoed the governor’s sentiments. “While our graduation rate is far from where we want and need it to be, this increase means we are headed in the right direction and is truly something to celebrate,” Noor said. 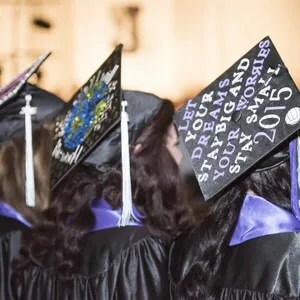 While the state as a whole saw a 2-point increase in graduation rates, individual schools and districts reported varying results, with some making particular progress in reducing the “graduation gap” that often exists for students of color, students navigating poverty, students with disabilities or those learning English. To advise on the development of the state’s graduation plan, the state Department of Education has established a Graduation Advisory Committee made up of key external partners. Larry Ramirez, director of high school education for the Salem-Keizer School District, said there are a variety of challenges to improving that rate, such as the number of credits students have to earn and the time it takes to acquire the necessary skills to earn the diploma. To address these, Ramirez said the district has switched to a schedule which allows students to earn more credits per term. Additionally, the district has graduation mentors, paid staff who work with students not yet on the track to graduate. Ramirez said they look for warning signs that a student isn’t on the track to graduate, which could be anything — including a low number of credits and problems with attendance, or problems at home. He said the staff will always keep working to get students the resources they need to graduate.